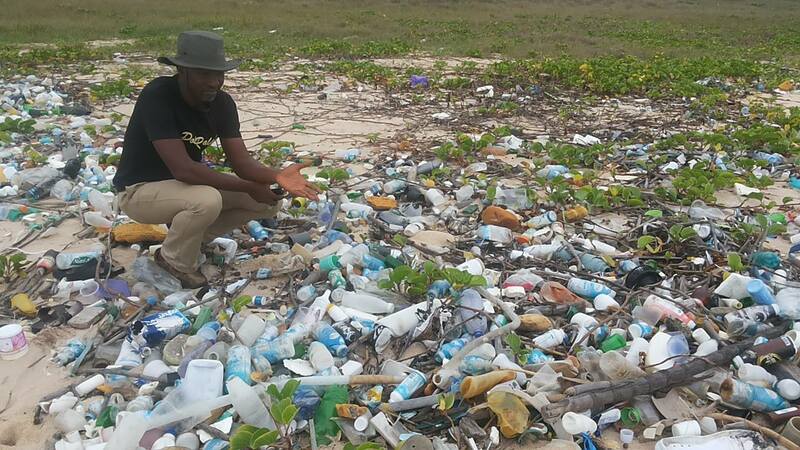 On Saturday 19 September, volunteers for Beach Samaritans and the Kids Clean Club (both NGOs) will cleanup Regal Seaview Beach in Lekki (Lagos State) to commemorate the International Coastal Cleanup, now in its 30th year. The International Coastal Cleanup—the world’s largest volunteer effort to cleanup waterways and the oceans—is an initiative of the Ocean Conservancy, founded in 1972 to ensure that the world’s ocean stay free of avoidable waste. Researchers say around 80 percent of marine litter originates on land, and most of it is non-biodegradable. And according to the Natural Resources Defense Council says: “Plastic that pollutes our oceans and waterways has severe impacts on our environment and our economy”. According to a 2014 report by the United Nations Environment Programme (UNEP), plastic pollution causes at least US $13 billion of damage each year to industries that include fishing, shipping, tourism and the cleaning of coastlines.